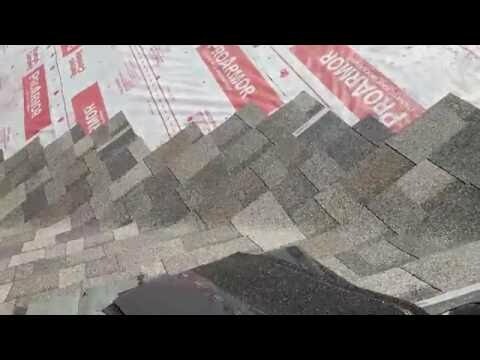 Your top quality and honest service roofing company choose Roof It Forward on your next home makeover project. 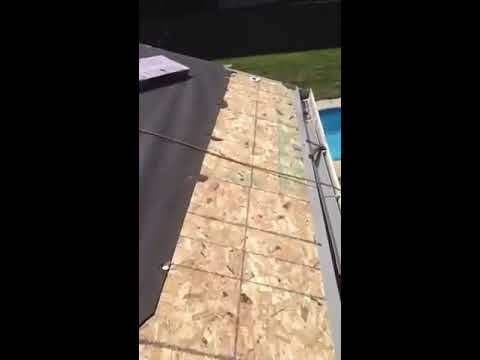 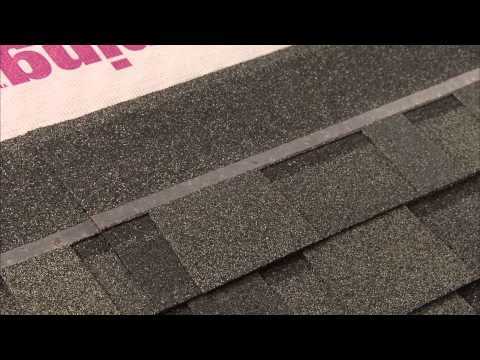 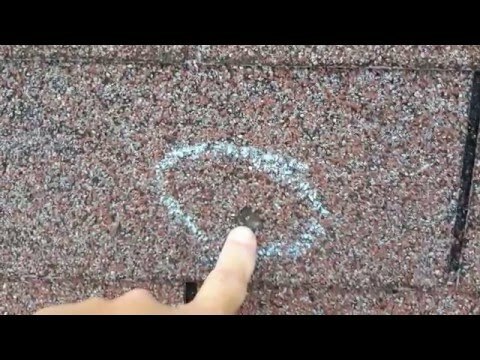 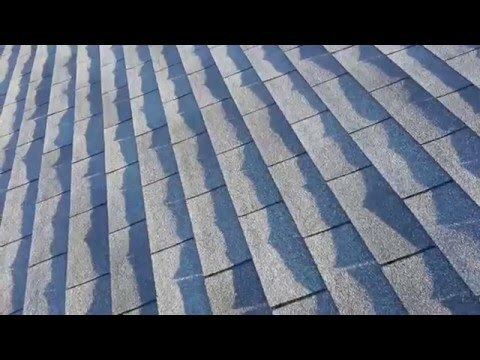 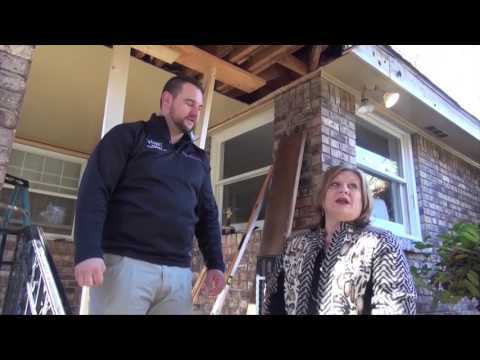 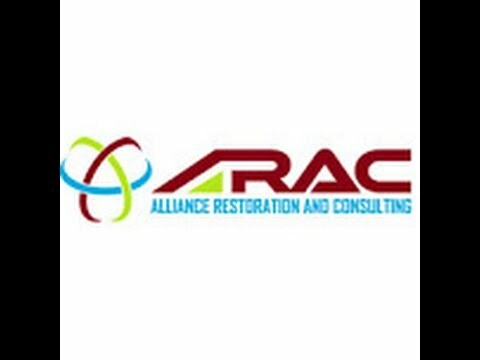 ARAC Roof It Forward brings you the Owens Corning Duration Shingle roofing system. 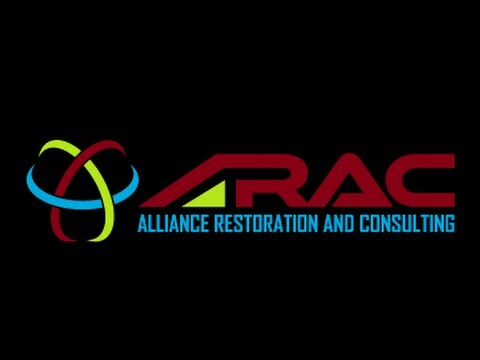 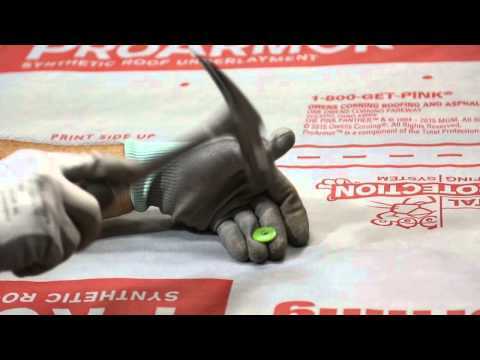 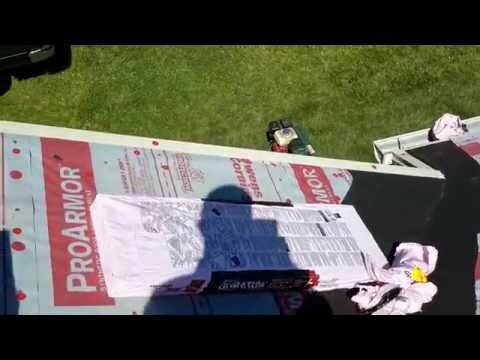 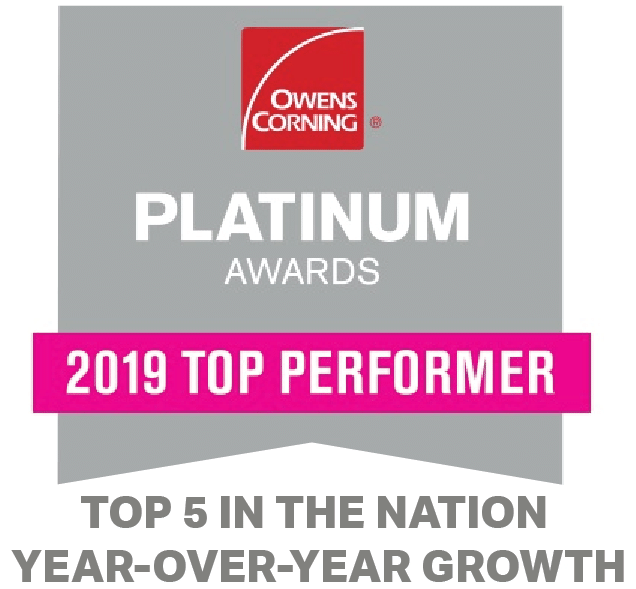 ARAC Roof It Forward in Fishers Indiana wants you to know about the Owens Corning Pro Armor synthetic underlayment!